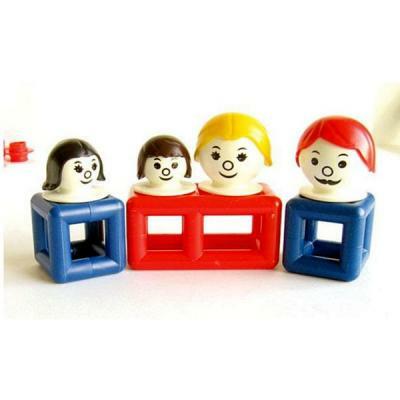 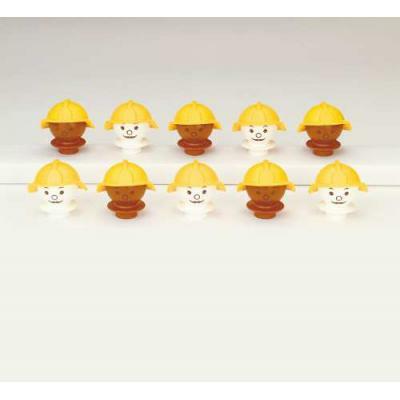 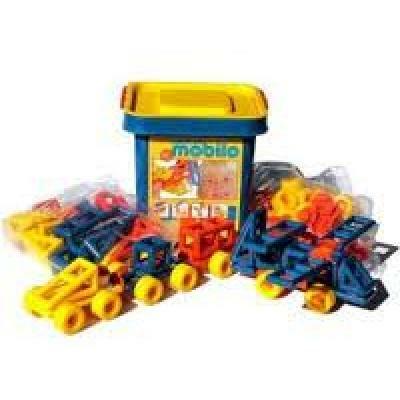 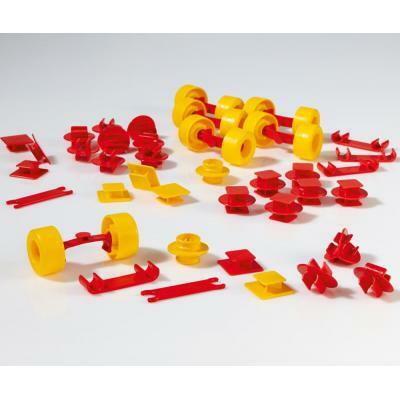 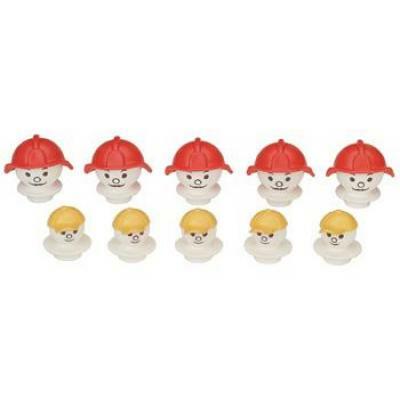 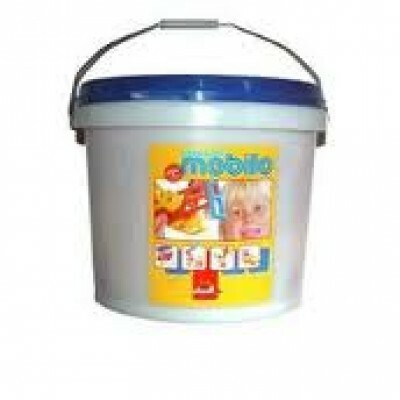 Mobilo is a building & construction toy. 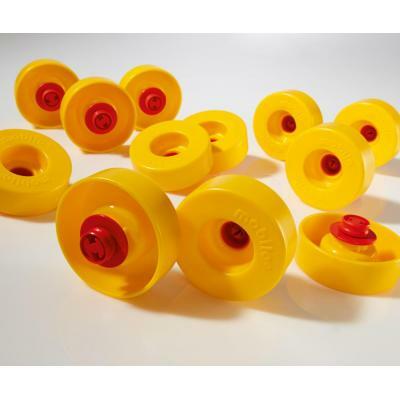 Even toddlers of two and three years old quickly learn to hold, grasp, pile up, balance, move and roll all the elements of mobilo. 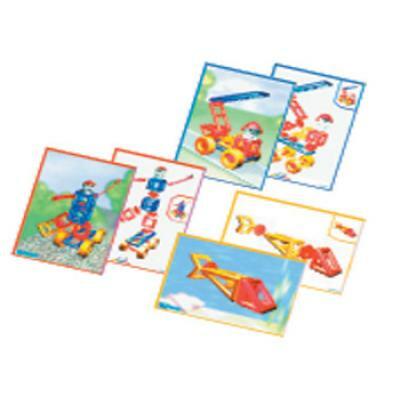 3-8 year olds can easily construct objects, vehicles and even human beings using their own imagination. 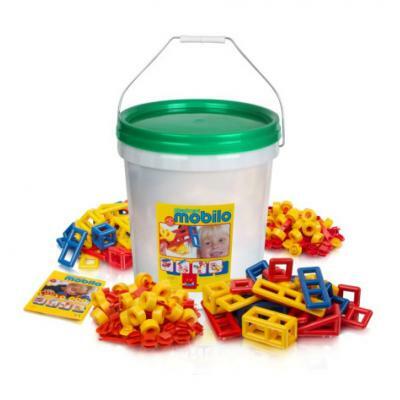 Children learn to understand their immediate environment by copying it with mobilo. 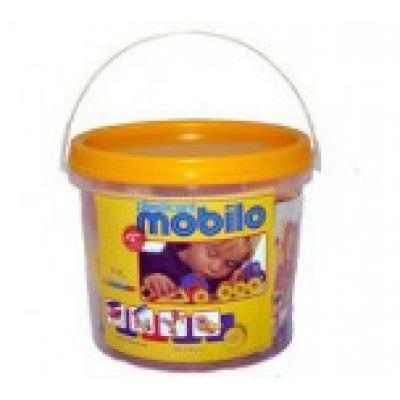 Mobilo stimulates their imagination and awakens their creativity. 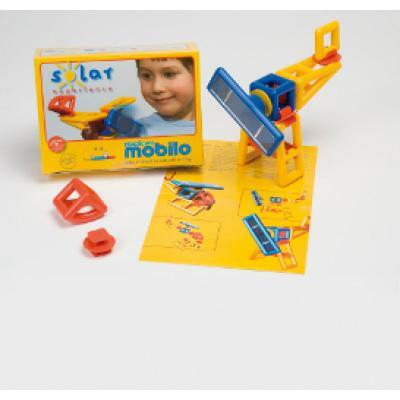 mobilo has been accepted for its pedagogical value in kindergartens and play-schools all over the world. 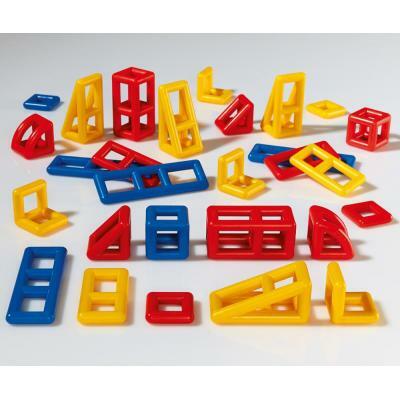 In addition, it is frequently used to improve the manual skills and psychological development of handicapped children.